A Chiropractor is the only one that can perform a Chiropractic Adjustment. Many Veterinarians perform what is called a Musculoskelatal Manipulation (MSM). The MSM is a medical procedure and is only concerned with unfixing a fixed joint. There is no concern with the misalignment of the spine or it’s effect on Innate Intelligence. The spinal joint misalignment can cause multiple problems with the spinal nerves long before a fixation of the joint ever occurs. 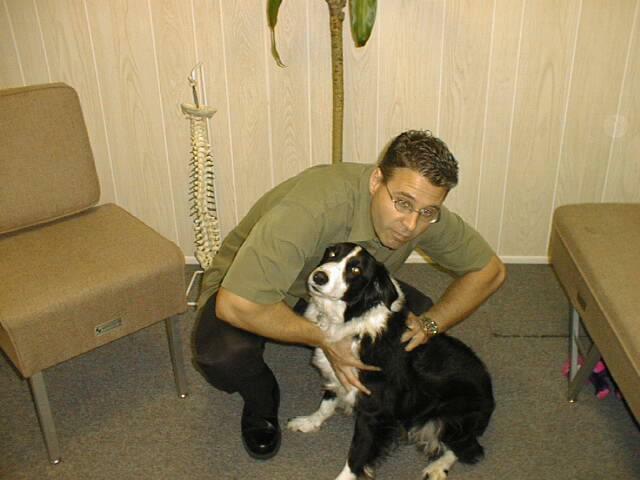 This is why a Chiropractic Adjustment can do so much more for your animals health than a MSM.